You are SO welcome. In a city where anything is possible, SO Sofitel Bangkok hotel is everything to everyone, whether you’re in Bangkok for business or leisure, to party of spa.. Join us for a SO fabulous voyage in one of Luxury 5 Star Hotels Bangkok has seen and experience the vibrant Thai capital as you’ve never done before. Life is magnificent in Bangkok! Drawing inspiration from neighboring Lumpini Park and Feng Shui philosophy, a collaboration of designers re-interpreted the essence of water, earth, wood, metal, and fire, coming together in an all for one, one for all celebration of individualities. 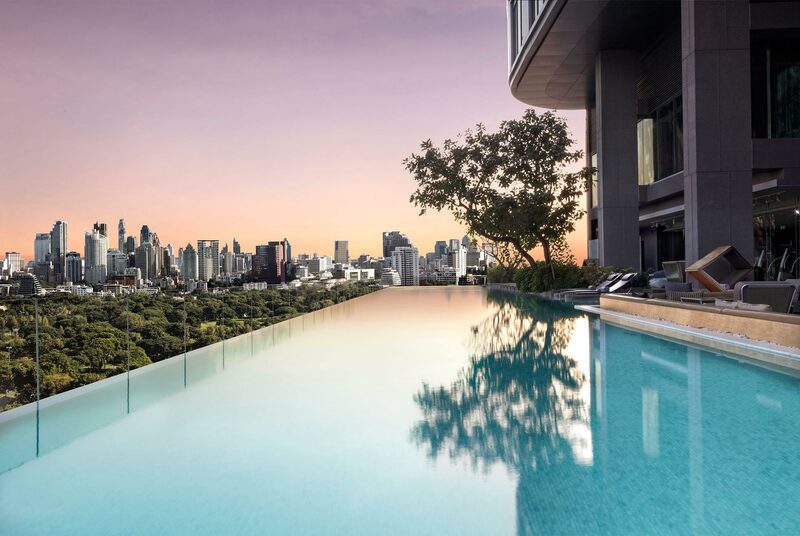 Style and elegance come together beautifully at SO Sofitel Bangkok, the Luxury 5 Star Hotel that’s setting a new standard for leisure hotels in Bangkok. SO Sofitel is proud to be host to the inaugural LGBT+ Travel Symposium in 2018.